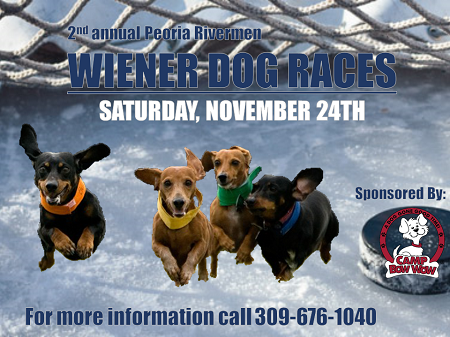 Register your wiener dog for the Peoria Rivermen's 2nd Wiener Dog Race on Ice! This year's race will take place on Saturday, November 24th at 7:15pm. All owners that have a dog participating in the race are required to have a ticket to the game on Saturday, November 24th. Dogs do NOT need a ticket to the game, unless your dog wants their own individual seat. Dogs WILL be allowed to stay for the entire game. All dogs will race during the first intermission. The top two dogs from each heat will then advance to the championship round during the second intermission. The final winner will be rewarded with a prize courtesy of Camp Bow Wow and the Peoria Rivermen. 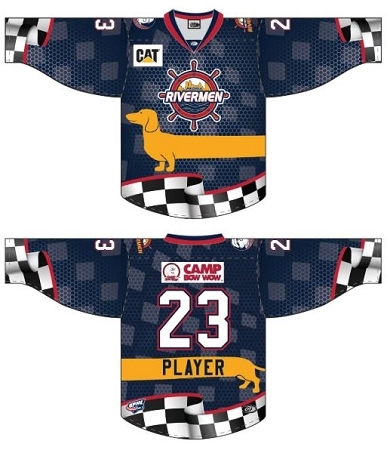 Speciality Jersey:Special wiener dog jerseys will be worn by the team and auctioned off after the game! Thank you to Camp Bow Wow for sponsoring these jerseys. Ticket Pricing:Tickets are $15 per person. Please note two people will need to be on the ice with the dog during the race. If you are a Season Ticket Holder, your ticket is VALID for participation. Registration Deadline:Registration is limited to the first 60 dogs. Registration will close on Friday, November 16th at 5pm CST or after we have received 60 registered dogs. 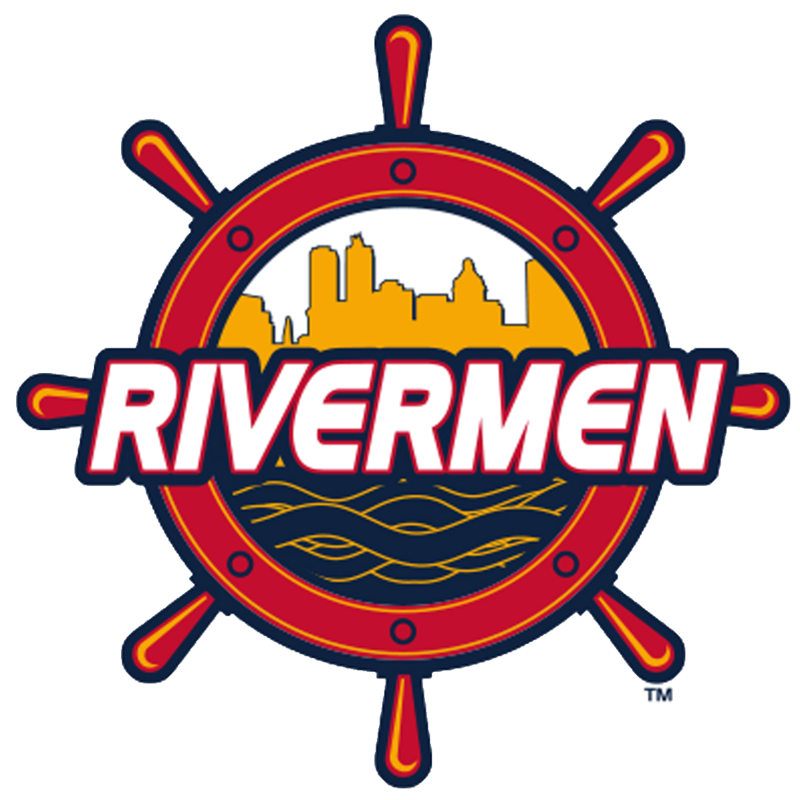 Ticket & Information Pick Up:Ticket & information pick up will begin Monday, November 19th at the Rivermen Administrative Office. The office is open from 8:30am - 4:30pm and located at 201 SW Jefferson Street, Peoria . Please note the office will be closed on Thursday, November 22nd. All tickets that are not picked up by 3pm on Saturday, November 24th will be available at the WILL CALL window of the Civic Center Box Office. YES-I understand that tickets will NOT be shipped and that ticket pick up will begin on Monday, November 19th. YES- I understand that all tickets NOT picked up by 3pm on Saturday, November 24th will be available at the WILL CALL window of the Civic Center Box Office. Tickets for this event are NOT available for purchase at the Civic Center Box Office. Tickets are subject to availability. Tickets cannot be exchanged or refunded.